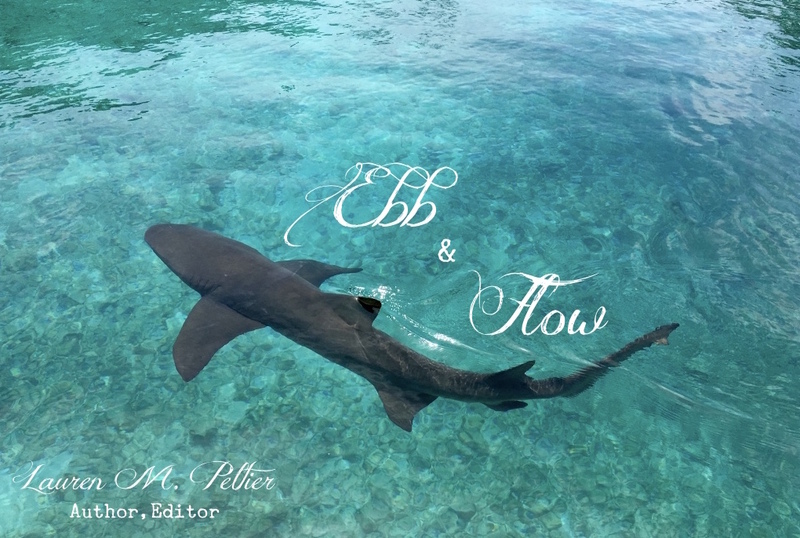 It’s been a quiet few weeks (er, months) around Ebb & Flow. But the biggest culprit behind the “Mysterious Case of the Missing Blog Posts” has been the dedication of all my writing time to a massive overhaul of my historical novel. And I do mean massive: facelift, rhinoplasty, and some serious literary liposuction. As in tens of thousands of words, now gone. I’d be lying if I said it hasn’t been intense, with each page requiring meticulous attention. As I near the tail-end of this many-months-long revision, I must confess: I’m tired. I’d love to just skim over those final few chapters. It’s by Society6, which is an awesome site that allows artists to turn their creations into wearable/usable/decorate-able items ranging from t-shirts to phone cases to comforters. Every purchase plunks some change into an artist’s pocket. So for any other flagging editors/writers out there–we can do it! Finish strong. And know when you delete that last word, or add that last flourish of punctuation, you’ll have produced something worth a very solid self-pat on the back. FEATURED IMAGE PROPERTY OF Barlena.